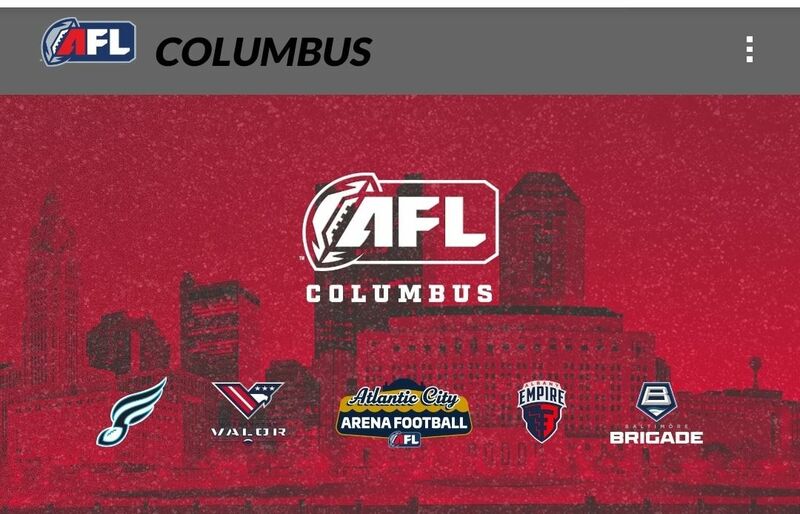 The Arena Football League is all set to announce their sixth team, and according to multiple sources, the team will be right here in Columbus. 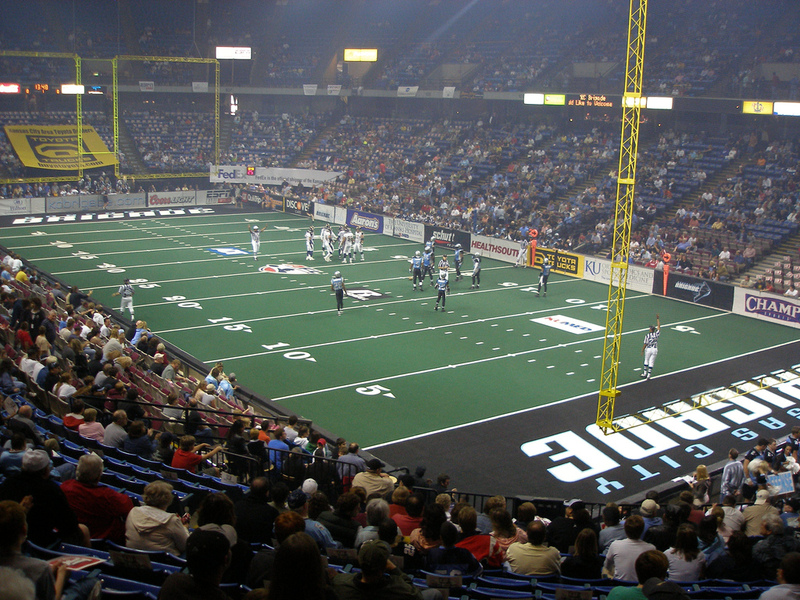 If you’re having a sense of deja vu, it’s probably because Columbus already had an AFL team, The Destroyers, from 1999-2004. The AFL has seen its league membership fluctuate since it began in 1986, operating with as few as 4 teams and reaching its peak of 19 teams in 2007. With Columbus joining the ranks, the league will have 6 teams, including Albany, Philadelphia, Baltimore, Washington, and Atlantic City. While some were wondering whether or not the team would return as The Destroyers or have a new name, the league has officially trademarked the team name, as of January 4, 2019.